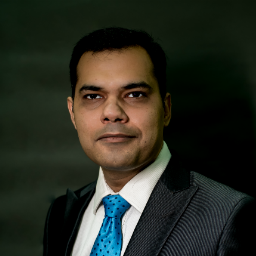 Pranav is a lawyer specialising in corporate advisory, trans-jurisdictional deals, data privacy and alternate dispute resolution. He has extensive in-house and private practice experience including managing of global corporate legal matters, strategic legal consulting and technology deals. His last in-house counsel role was with The Boston Consulting Group in India and Singapore. Pranav is an LL.B from University of Delhi and LL.M from National University of Singapore. He can be reached at rai.pranav01@gmail.com.